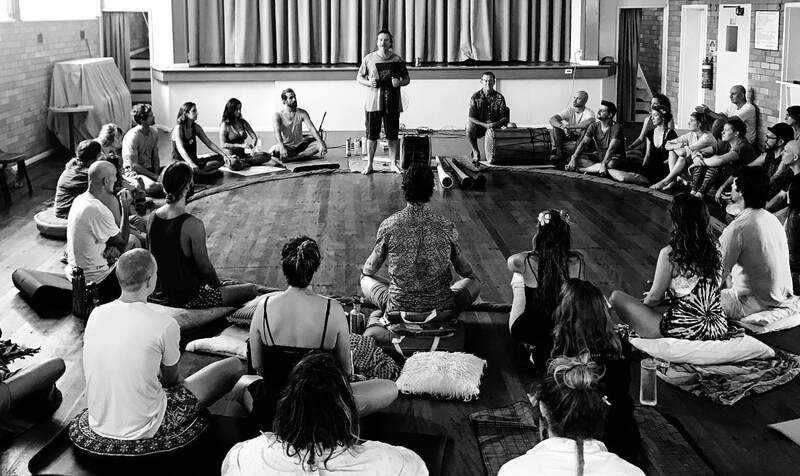 This page strives to give all the information that a Yoga studio, venue or festival needs to know to be able to host a didgeridoo pranayama workshop. I value your feedback and will continually update this page into the future. The workshop can be from 90 minutes to 2 hours in length. 2 hours is perfect however. 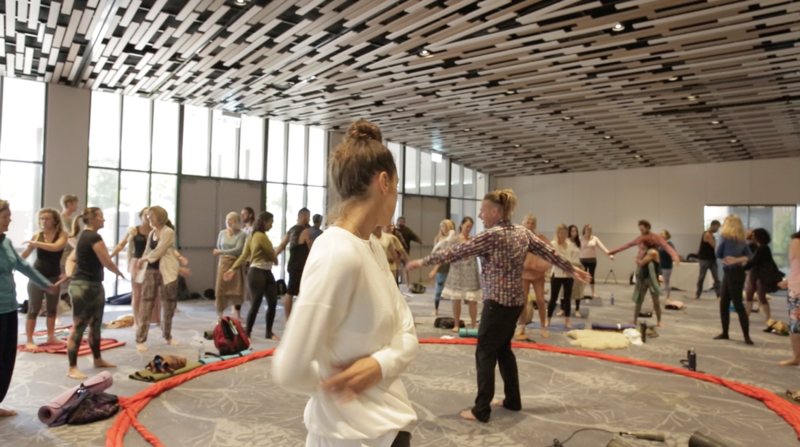 The workshop is designed to flow like a yoga class and operates on very similar principals. 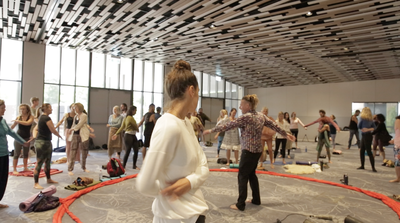 This is the general flow of a 2 hour workshop. Timings are subject to change depending on what is best for the group. Please Note: This information is not for public display, more just to give an idea of the class flow. 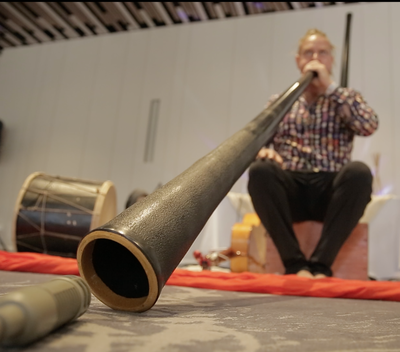 Any space can be used for a Didgeridoo Pranayama Session (DP for short). The basic set is in a circle of , sitting on the floor. The workshop is mostly seated, focused on breath, however there are chi gung elements to open specific meridians and encourage good blood flow and comfort throughout the class. 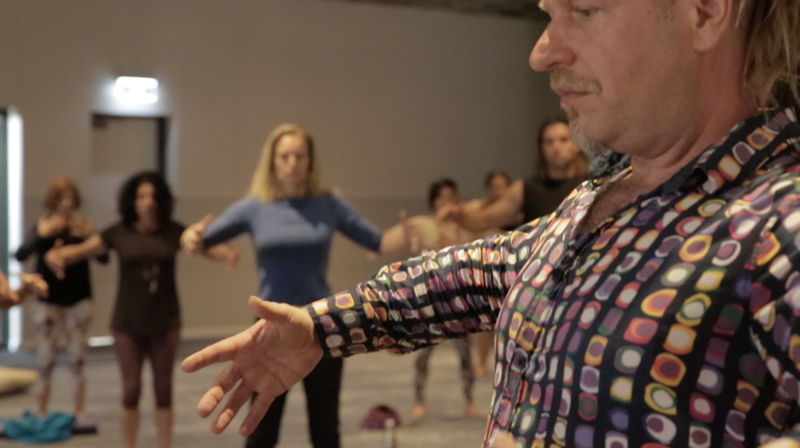 A general rule is that DP can handle slightly more than a room full of yoga mats. 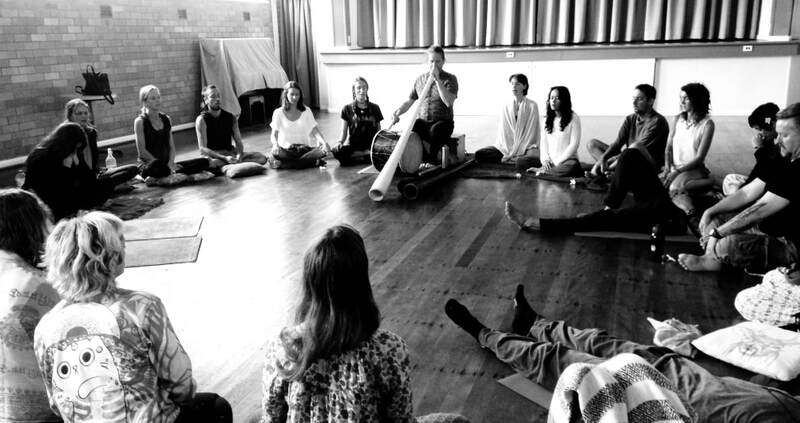 During most of the process participants are seated, however there is a lay down savasana sound healing at the end for about 20 minutes. DP likes to set it's price to be affordable, yet take into consideration elements that are needed to bring the event together. These elements include travel, accomodation, guest musicians and any thing else that adds to the cost of either party. Standard Arrangement in Australia is a 70/30% split after expense are taken out in the favour of DP. Negotiable depending on situation. 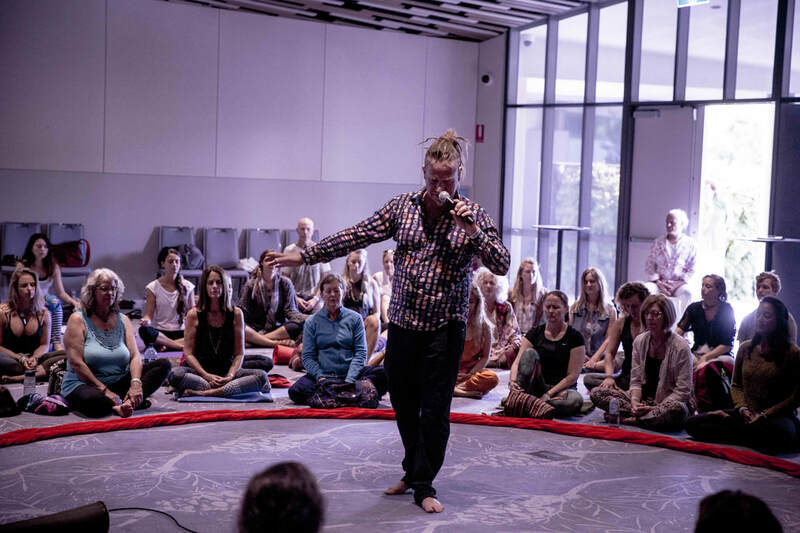 Requests to receive the mailing list from the people who have purchased tickets to the events or who's email addresses are obtained during the event. 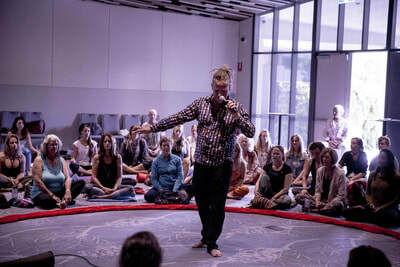 Most workshops can be run acoustically. Larger spaces may need amplification. Please contact Si directly for more information. This is a folder that contains images of workshop, promo images of Si and also a pdf of a typical DP poster.